2 black key note groups – and these are next to 3 black key note groups. White keys are arranged among these black keys. But the way we think of the keyboard visually is in terms of the black keys. Groups of 2 black key or groups of 3 black key groups. Question: Is it harder to play the black keys versus the white keys? Notice that as a group, the white keys form one giant mass of keys! Question: How do I distinguish one white key from the other? 1) Using your thumb and second finger = index finger, play both notes of the 2 key groups and play them together, at the same time. 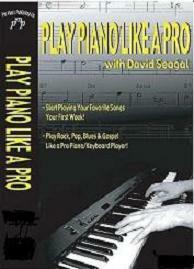 Do this up and down the keyboard 2) Do the same now using fingers 1, 2, and 3 and play the 3 note black key groups up and down the keyboard. So in other words, it provides a visual cue so you can navigate, so you can find your way around the white keys. The white keys can only be identified by their proximity to the black keys. 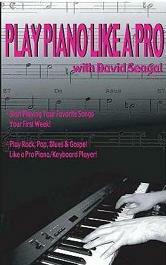 Click here to learn everything the Pros know about Piano Keys!